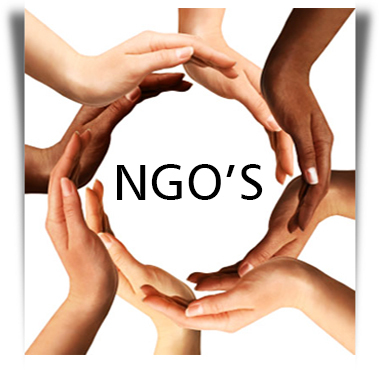 Ngo's conduct many surveys and polls to know the feedback of people on social causes, medical causes, corporate social responsibility causes so to take further steps for the betterment of society. Helps to take decision regarding social causes. OMR Solutions offer best cost effective services & products which have made us very happy.